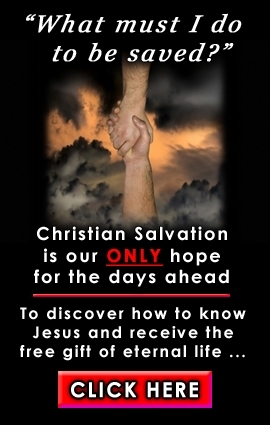 religious faith go to heaven or attain salvation, or not?" "good" people of other faiths can also go to heaven. calls the results "pretty amazing." with another man and "unrepentant about his practice"
president of Southern Baptist Theological Seminary. holiday ... at any time in the past six months." the population, according to a new study on religious identity. was never captured or confirmed to have died." Mueller was soon on a first-name basis with President Harry S.
whiskey. Truman may be his son's godfather. experience as the Communists' Number One Nemesis. half-dozen people met their end in this way. fence their stolen art. His bosses kept the proceeds.